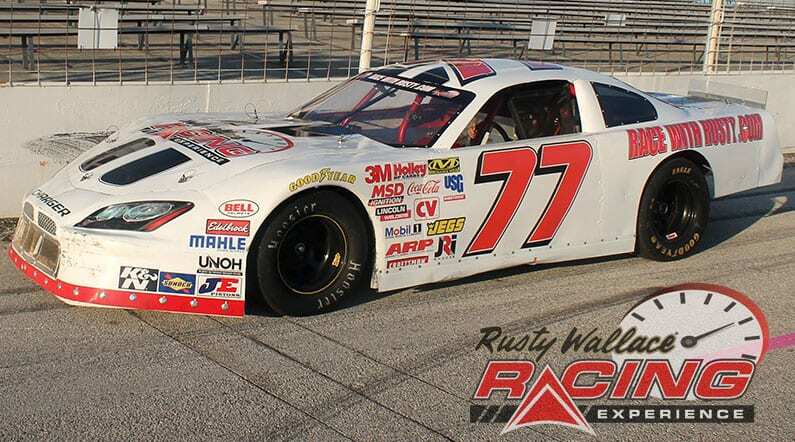 Come join us on track at Colorado National Speedway because it’s your turn to experience the thrill of the Rusty Wallace Racing Experience!! Choose your Colorado National Speedway Driving Experience or Ride Along Experience to begin booking. If you’re giving as a gift or are unsure about a date, you can purchase a gift voucher and you or the recipient will have 90 days to return to the website or call 855-227-8789 and book a date. 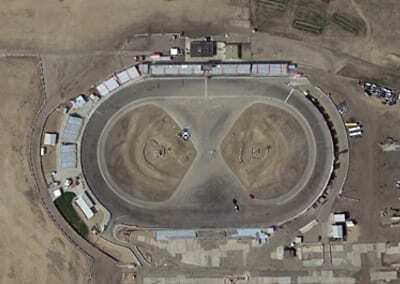 Colorado National Speedway is a paved oval in Dacono, Colorado spanning 0.375 miles (0.604 km). The track is currently a member of the NASCAR Whelen All-American Series and hosts the NASCAR K&N Pro Series West annually. It hosted the NASCAR Craftsman Truck Series during its first three seasons, 1995 through 1997. The 1995 Total Petroleum 200 featured a last lap battle where Butch Miller edged out Mike Skinner by .001 second for his only series win. This is listed as the closest finish in series history, although the video replay of the race may dispute that measurement. The 1996 Colorado 200 saw Skinner dominate leading the final 220 laps and beat Miller by .7 seconds. Ron Hornaday, Jr. won the final race in 1997. For the 1998 season, Colorado was dropped from the schedule in favor of Pikes Peak International Raceway in Colorado Springs, which hosted the series until 2002. The NASCAR K&N Pro Series West has raced at Colorado eight times since 1995 with Mike Duncan and Eric Holmes tied for most-series wins at two each. We send out email promotions for individual tracks as well as nationwide. If you would to be included for future promotions, please enter your email below. You will receive any email promotions for Colorado National Speedway as well as Nationwide promotions. You can opt out at anytime. If you would like to receive specific promotions for any other track, please visit that track’s page and submit your email for that track.